Home BRIEFING Will blundering Bashir last? 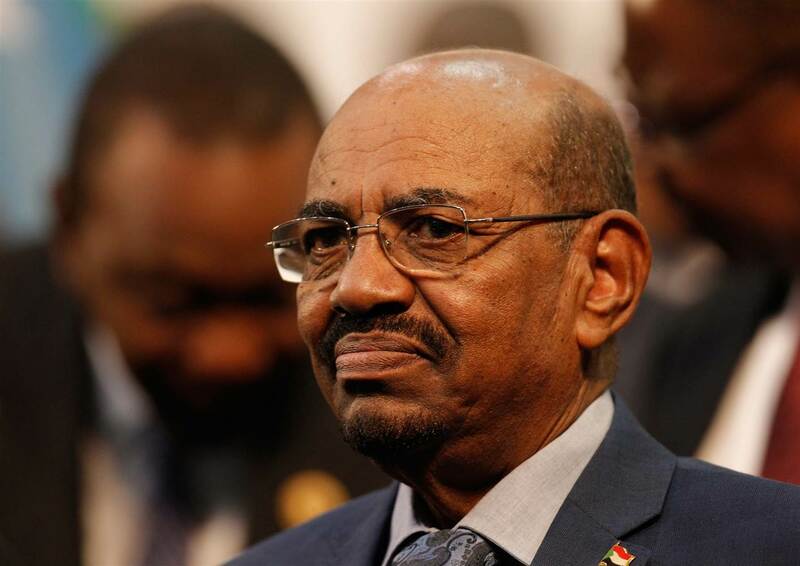 All is not well with Omar Al Bashir’s presidency. Sudanese masses seems to have had enough of the tyrant and want him out. Their simmering anger – pent up over decades – boiled over when, after a blundering policy, the price of bread more than tripled. The strongman, whose journey to the top began when he joined the army, was first elected in 1996; he has stayed in power ever since. 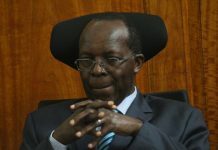 His most remarkable contribution in the military was when he crushed the rebels of the southern Sudan People’s Liberation Army (SPLA) in the ‘80s. The price hike was as result of a suspension of wheat subsidies, which caused prices to jump suddenly, angering a citizenry already overburdened by inflation, which the World Bank places at well over 60 percent. The economic woes of the country began when the South seceded, taking with it most of the former unified country’s oilfields. With its largest contributor to the GDP thus gone, the economy all but collapsed. 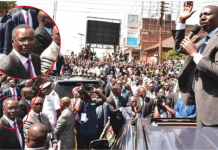 The country is also unhappy that the government took the unprecedented step of devaluing the country’s currency – trading at 47.5 to the dollar as at October 2018 from a previous 28. With the country thus strapped for cash the government resorted to limiting the amount of money one can withdraw. “There is no cash at the ATM machines most of the time. Banks keep sending people away with only 500 SDG (about $10.50 at the official exchange rate) in their pockets, which is barely enough for a day,” 29-year-old Yusuf Elhag told local media. The current protests in the Sudan share a lot in common with uprisings that have happened in the Arab world since the Tunisian demonstrations in 2010 that triggered the Arab Spring – all of them as a result of corruption and a wealth gaps amongst elites and the hoi polloi. Tunisia, Egypt and Libya experienced a change of leadership, some for the worse.